As China’s domestic economy and per capita income has grown since the beginning of the Chinese government’s ‘reform and opening up’ strategy, the opportunities presented by the Chinese market for global businesses have become widely known. Yet the bulk of international attention is focused on a few large cities: Beijing, Shanghai, Shenzhen, and Guangzhou, colloquially known as Bei-Shang-Guang-Shen. A 2017 Morgan Stanley report argued that private consumption in China could grow to US $9.7 trillion by 2030, with a major proportion of that growth being driven by smaller cities outside of the major commercial hubs around Bei-Shang-Guang-Shen - the metropolises recognised as “tier one cities”. What exactly is the tier system, and how are cities assigned to tiers? Might we expect cities currently in non-tier ones to grow to become comparable to cities currently in high tiers? What kinds of opportunities and challenges might Australian businesses encounter – or indeed, have already encountered – as they consider entry into markets in these non-tier one cities? 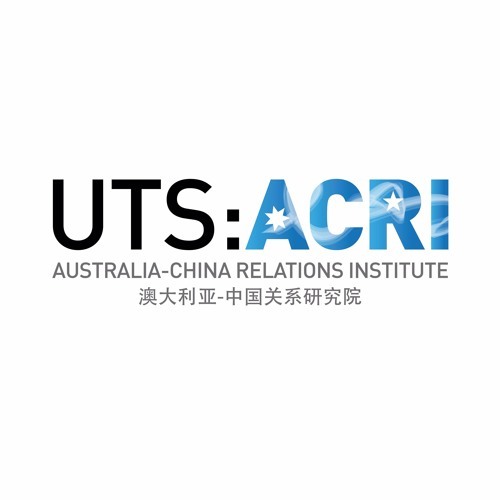 Nick Henderson, Director of Asialink Business China Practice, joins James Laurenceson, Deputy Director of ACRI, to discuss the tier system of China’s cities, commercial opportunities beyond the tier 1 cities, the on-the-ground reality experienced by companies looking to do business there, and more.